Most small and medium sized businesses only decide to create a Business Plan when they need to raise finance. Most big businesses do the same. This is often too late. The business plan should be a working document. There are many schools of thought about business plans and there is no consensus whether you need one or not. Entrepreneurs, or prospective entrepreneurs don't create business plans because they are time consuming and laborious. They are also often written for other people. Using Mind Map Business Plans can change all of that. 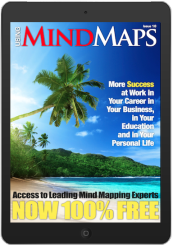 Mind Map Business Plans enable you to have a holistic picture of your business on one page. It even enables you to have lots of detail on the same page without losing site of the big picture. Mind Map Software makes it even better. 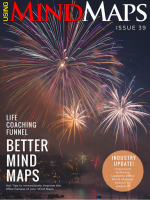 With Mind Map Software you can 'play' with your Business Plan until you are happy in a fun and creative way. 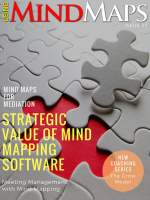 Using Mind Map Business Plans naturally engages both the left, logical brain and the right, creative brain to give you a 'whole brain' solution. Mind Map your Ideal Customer and use it with your Mind Map Business Plan and your Mind Map Marketing Plan to attract and keep customers that will make you maximum profits. 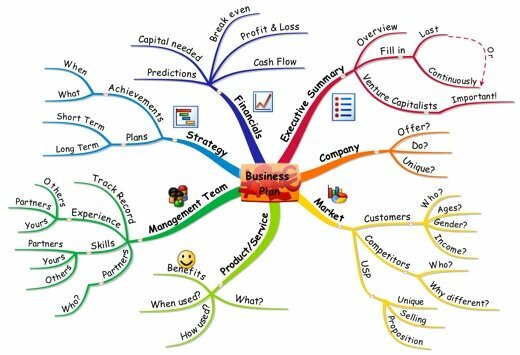 To create a Mind Map Business Plan, you simply need to put the headings of your business plan as the main branches and fill in the details. Unlike a linear document, you don't have to fill in the details sequentially, but add them as they come to mind. While this is possible in a linear document, it is much more difficult to manage non linear inputs. This is a summary of the whole Business Plan and serves as an overview of your business for the reader. Fill it in as you go along, or fill it in after you have filled in the rest of the headings. Venture Capitalists often don't read further than your executive summary, if it is not good enough. Ensure that your business concept and profitability is highlighted sufficiently in your Executive Summary. What exactly does your company offer? What will you do differently to your competitors? What are your partner's skills? Do you have a business track record? What is your short term plan? What are your financial predictions? When will you break even and start making profits? To make the creation of your Mind Map Business Plan easier, visualise it as a working operation. Picture the business as already being up and running. Now describe your business based on the headings above on the Mind Map. Once you have done this, writing the Business Plan will be much easier. Many of the Mind Map Software packages allow you to export your Mind Map to a Word document under the correct headings. All you have to do is do a final edit to complete and structure the sentences the way you want to. Download the Free Simple Business Plan to get you started. Simply answer the questions. 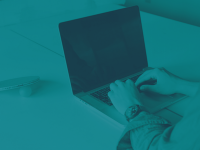 You could use the 'Notes' feature of XMind to fill in the answers and then generate a Text Document to get a traditional, linear Business Plan.